ACCESSORY, the newest addition to the Metropolis roster, is an act that has been setting new standards for Electro in Europe for several years. 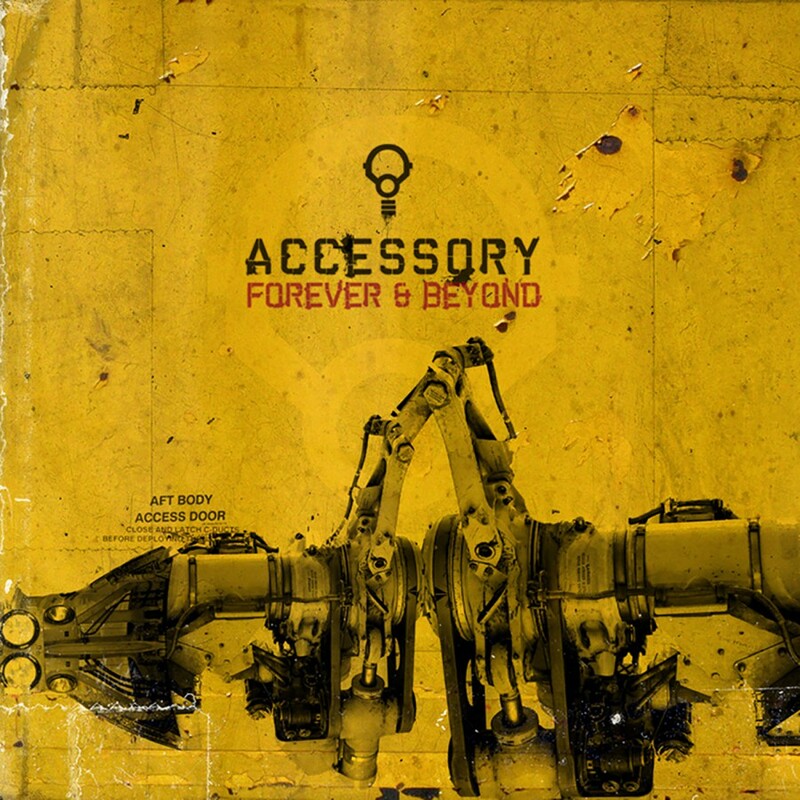 With Forever & Beyond, ACCESSORY is now set to tighten their grasp on the US dance floors. An intriguing blend of the sound and technology of today and the influences of the early works of FRONT LINE ASSEMBLY and MENTALLO & THE FIXER, ACCESSORY is catapulting heavy EBM into the new millennium. 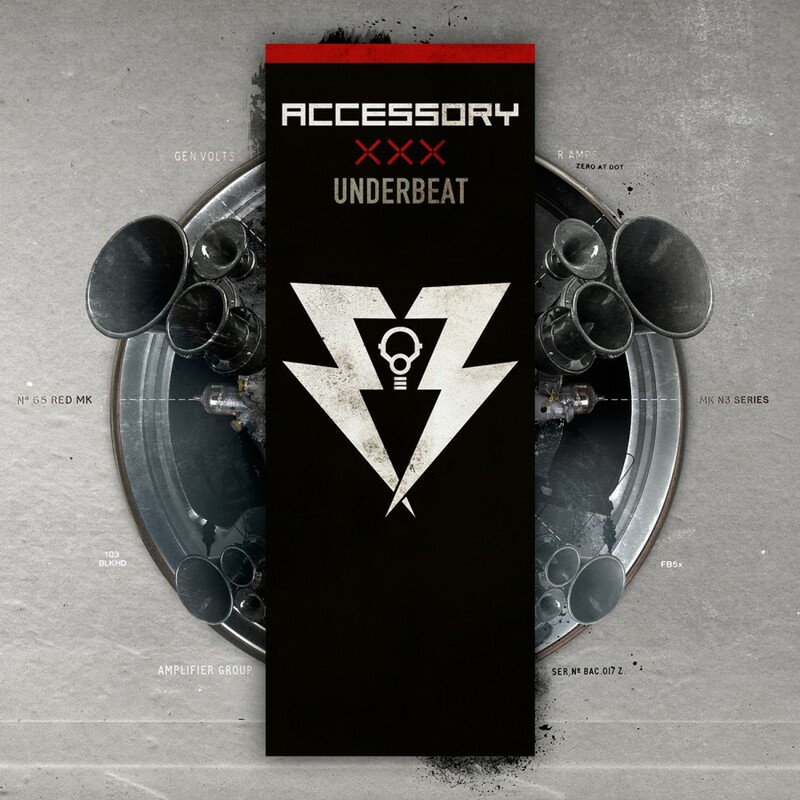 Complex, driving, and enormously club compatible, ACCESSORY is poised to take the American Electro scene by storm. On Metropolis Records.